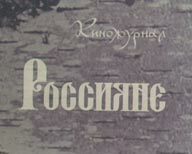 The newsreel «Russian chronicler» was being issued from 1992 to 2002. 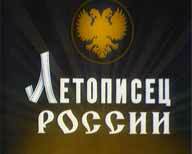 Newsreel parts told about the most significant events of country life, about outstanding cultural, scientific, political and sports figures, about important milestones in the history and present days of the country. 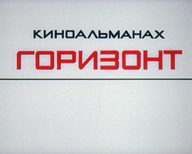 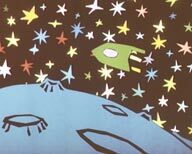 The newsreel «Stars of Russia» was being issued from 1992 to 2003 and has been dedicated to outstanding Russian figures – artists, musicians, sportsmen, politicians, writers and many others. 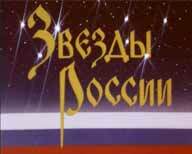 Told about their biographies and acquainted with their activity and creative work. 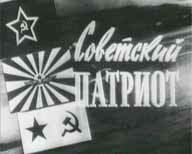 The newsreel "Soviet patriot" was being issued from 1967 to 1990 and has been dedicated to life of youth and activity of public organizations, in particular DOSAAF. 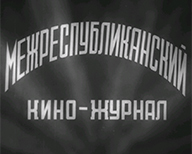 Parts were telling about sports, cultural, patriotic, military and other actions conducted among youth. 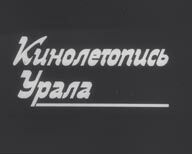 Newsreel "On steel lines" tells the story of the development of railway transport, on new types of trains on the railway construction, the application of new technologies on social protection of railway employees. 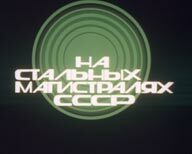 The newsreel “Soviet army” was being issued from 1968 to 1983. 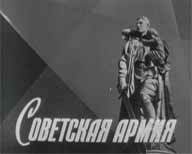 Parts of the newsreel were dedicated to history of the army, told about military service, veterans of wars as well as about way of life, studies and rest of conscripts.